Some potentially defective Anesthesia workstations and service kits manufactured by Spacelabs Helathcare are subject to a class I recall by the FDA. The recalled models are the BleaseSirius Anesthesia Workstation, the BleaseFocus Anesthesia Workstation, and Service Kits Part Number 050-0659-00 and 050-0901-00. These products are used in hospitals. 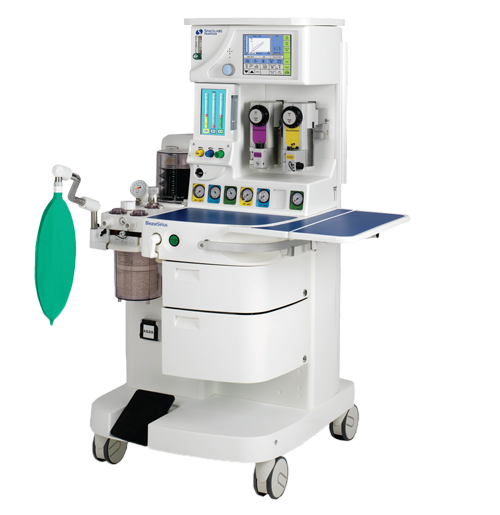 They provide respiratory support to deliver oxygen, air, and nitrous oxide in a controlled manner to various patient-breathing circuits with or without the use of a mechanical ventilator, and may be used to deliver anesthetic vapor. The defective products may cause serious adverse health consequences, including death.